An airliner caught fire on landing at Tehran’s Mehrabad airport on Tuesday but all 100 passengers were evacuated without injury, the head of Iran’s emergency department said on state television. A video posted by the Islamic Republic News Agency showed flames and sparks shooting out from the back of the plane at the moment of landing. 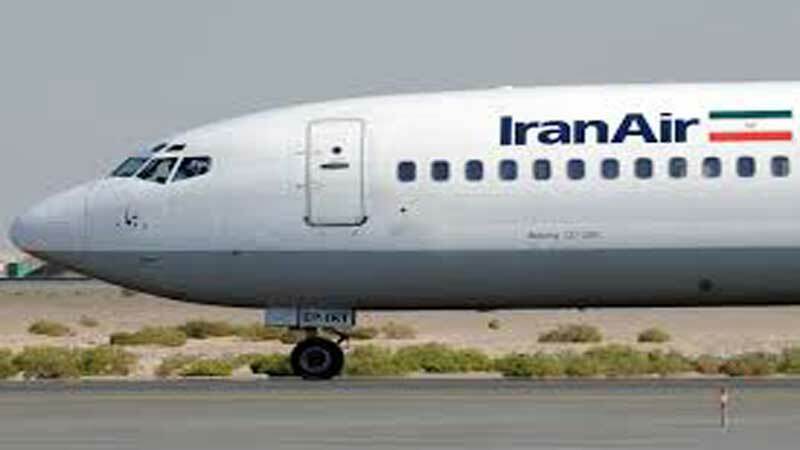 The fire broke out after the aircraft’s landing gear did not open properly, and was later brought under control, emergency department head Pir-Hossein Kolivand said.